NASHVILLE, TN — At an event held recently at the McGruder Family Center, the Office of Mayor Megan Barry released the results of the 2017 Opportunity NOW annual report, which highlights achievements in the youth employment initiative’s inaugural year. In Opportunity NOW’s first year, more than 350 employers posted 11,587 job and internship opportunities for Nashville youth ages 14-24, exceeding the initiative’s goal of 10,000. Over 6,200 youth were hired directly by employers, and another 1,689 youth worked in positions at nonprofits that were supported by donations from the private sector. Altogether, 7,894 youth were employed through Opportunity NOW this year. Opportunity NOW was created based on recommendations from the Mayor’s Youth Violence Summit to connect youth to real work experience. Opportunity NOW is designed to combat the growing gap in youth employment and is the city’s central system for delivering jobs to young people. As a public-private partnership, Opportunity NOW invites community stakeholders to contribute to this mission. • Hire young people directly through the Opportunity NOW job portals. • Sponsor young people by supervising them in the workplace while Opportunity NOW handles the payroll. • Contribute through the Opportunity NOW Fund at the Community Foundation of Middle Tennessee, which supports jobs and internships at not-for-profit organizations. Employer enrollment is now open for Opportunity NOW’s second year. For more information, visit on.nashville.gov or contact Opportunity NOW at opportunitynow@nashville.gov. 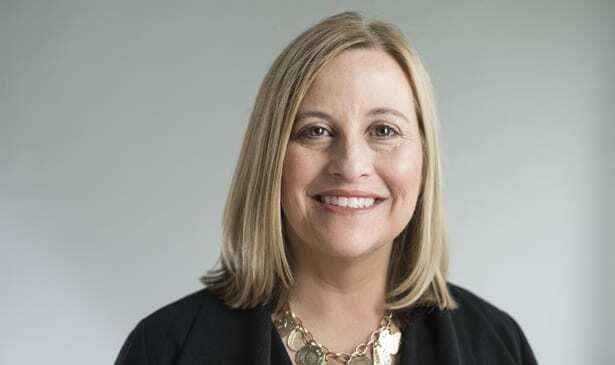 Opportunity NOW is a coordinated initiative launched by Nashville Mayor Megan Barry and the Nashville Career Advancement Center to provide young people in Davidson County access to employment. The initiative was created based on recommendations from the Mayor’s Youth Violence Summit as a way to connect youth to opportunity and to hope. Opportunity NOW is the much needed system for delivering employment and employment-like opportunities for young people in the Nashville area, while benefitting the local economy. Note: The Tennessee Tribune was a North Nashville participant.